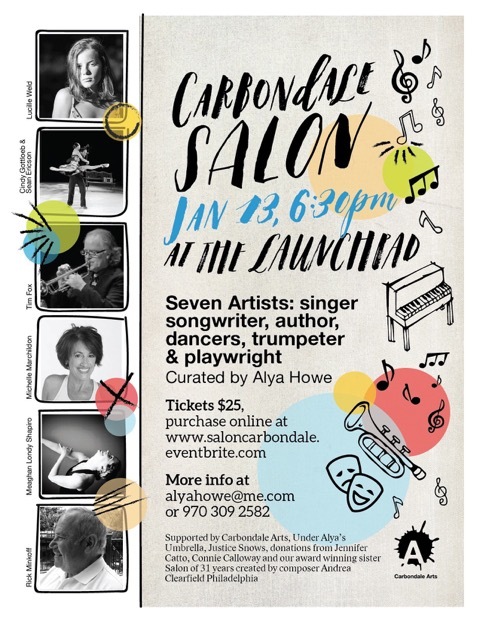 I'm excited to be included in an upcoming "Carbondale Salon" artists community event, on January 13th, 6:30pm, at Carbondale's LaunchPad! I'll be sharing a little talk/performance with my trumpet (unaccompanied!) . Thanks to Alya Howe for inviting me! A night at Marble Distilling Company, in Carbondale CO! 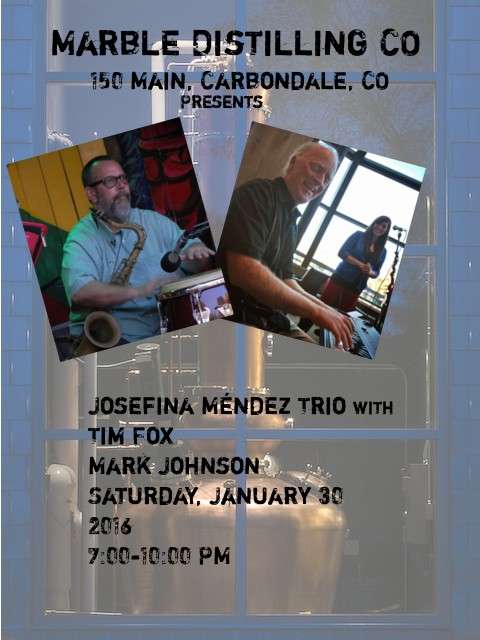 We'll be performing at the Marble Distilling Company, 150 Main St, Carbondale, CO, on Saturday, January 30, 2016, from 7:00-10:00pm. Hope to see you there! Thanks very much to Mateo Sandate for inviting us and coordinatin this wonderful community event. Happily, and thankfully, I have a busy winter scheduled. 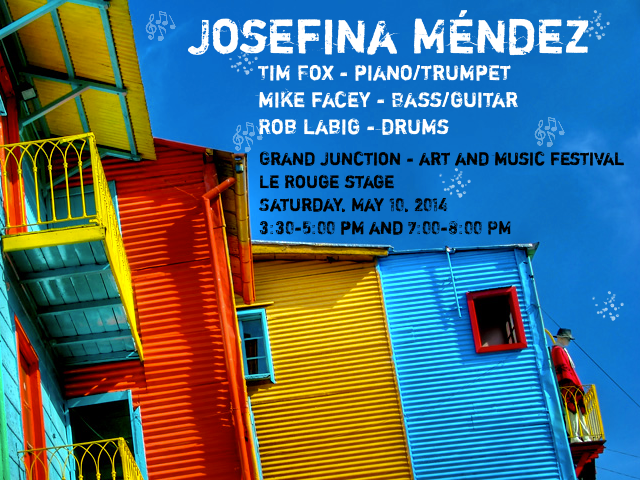 I'll be doing lots of gigs with my wonderful friends, Josefina Méndez, Mark Johnson, and Mike Facey. Look for us regularly at the Hotel Jerome, Maroon Creek Club, and Limelight Hotel, in Aspen, and at Heather's Savory Pies and Tapas, in Basalt. We (Josefina, Mark and I) had a fine concert last weekend (November, 28th) at Steve's Guitars. Thanks to everyone who showed up and participated! I'll have some recordings up here soon. Have a warm and blessed Holiday Season! Come on by. Have a hot dog. Get a balloon. Buy a painting. Meet people. Feel good. Try a handstand. 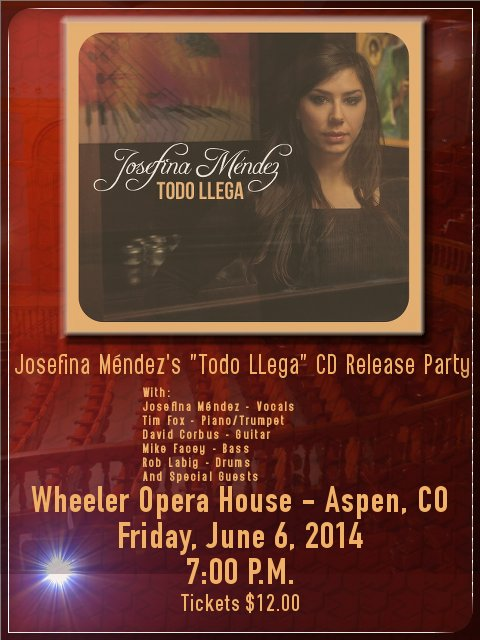 Very excited about the upcoming CD release party, celebrating the recent recording of Josefina Méndez's "Todo Llega" on which I participated. Do come, won't you? 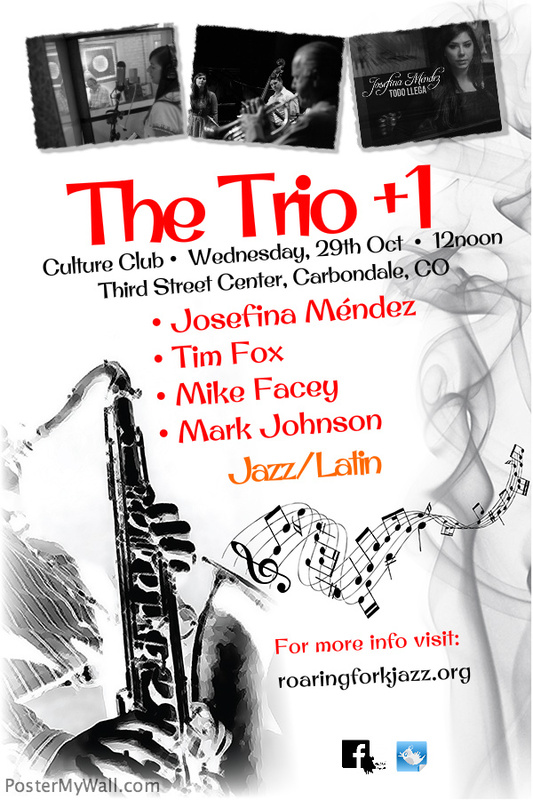 The Trio +1, with Josefina Méndez, vocals; Tim Fox, piano/trumpet; Mike Facey, bass/guitar, and special guest, Mark Johnson, tenor sax/congas, will perform at Carbondale's venerable Culture Club, from 12noon until 1:00PM. 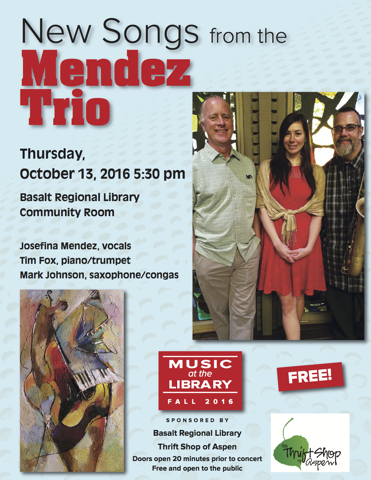 Bring your lunch, and get ready for some straight ahead jazz, Brazilian, and more! 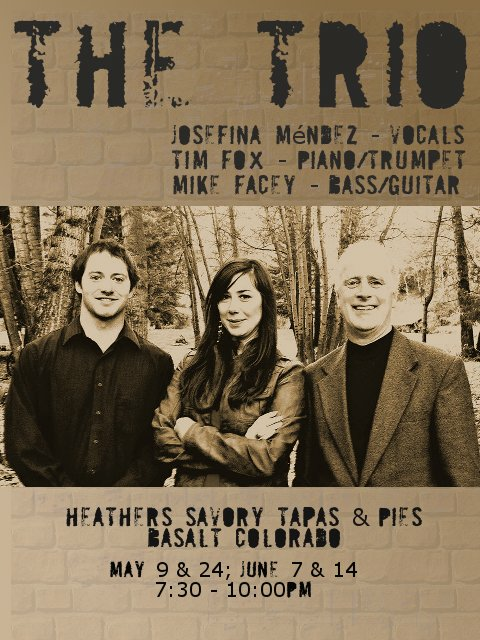 I'll be playing with the Josefina Méndez group "The Trio" throughout summer 2014 at Heathers Savory Tapas and Pies, in Basalt CO. Please do join us, won't you! 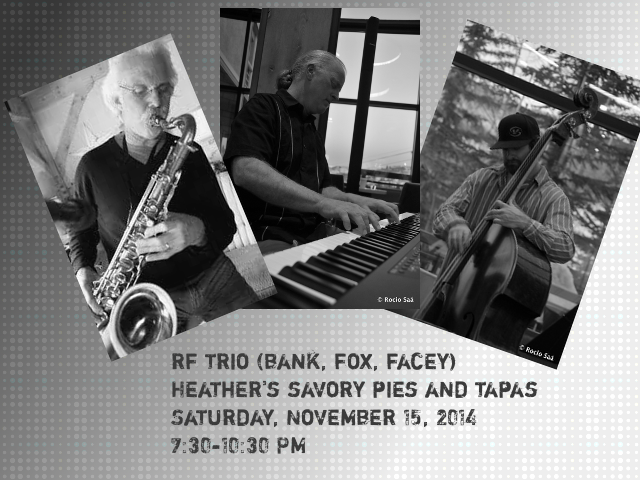 The Trio +1, with Josefina Méndez, vocals; Tim Fox, piano/trumpet; Mike Facey, bass/guitar, and special guest, Mark Johnson, tenor sax/congas, will perform at Steve's Guitars on Saturday, November 1st, at 8:30PM. 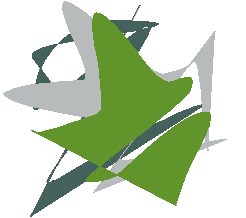 Jazz and Latin Jazz, brought to you with commitment, skill, and passion! 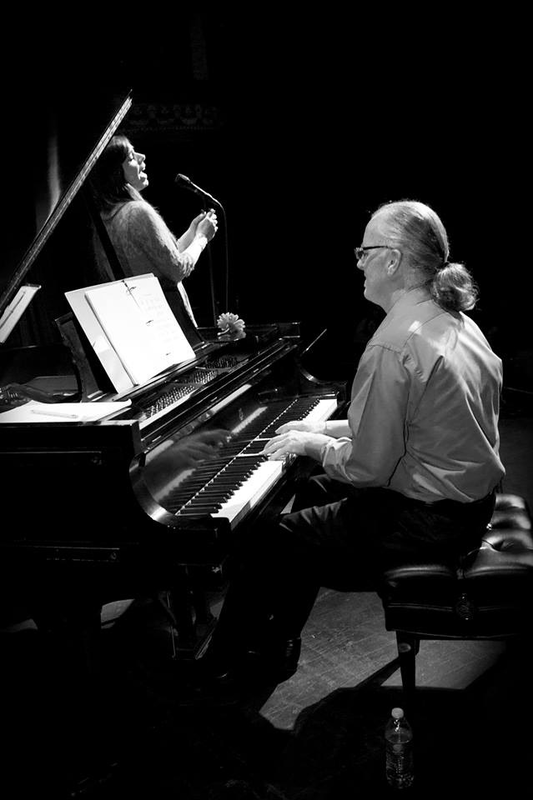 I'm enrolled in, and enjoying Berklee/Gary Burton's online Jazz Improvisation Course, via https://www.coursera.org. Hoping to learn tons.